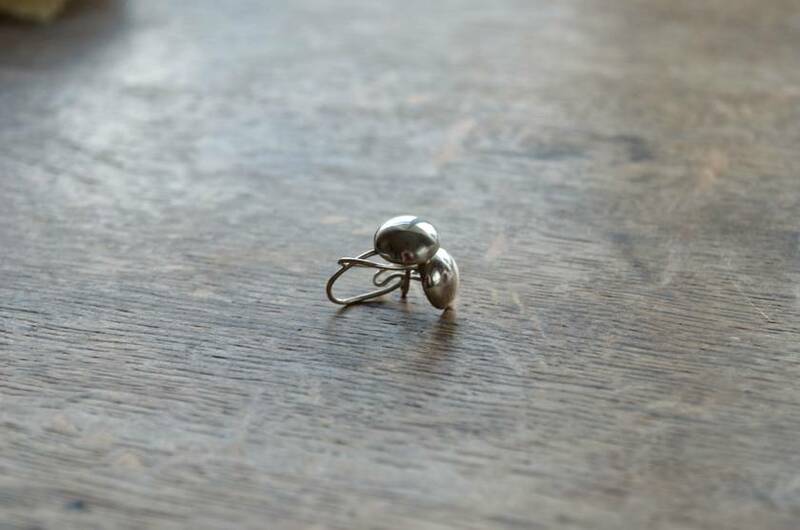 Handmade sterling silver dome earrings. 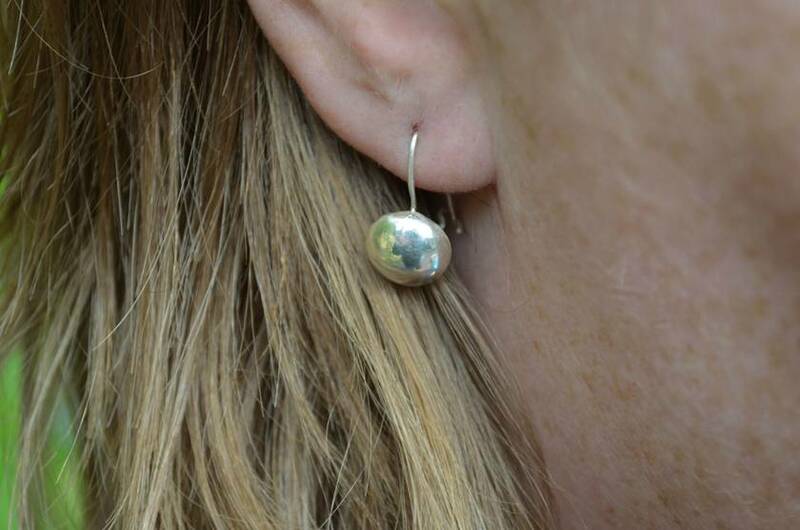 These are made to order from my workshop in Auckland and can also be made from fine silver for sensitive ears if requested. 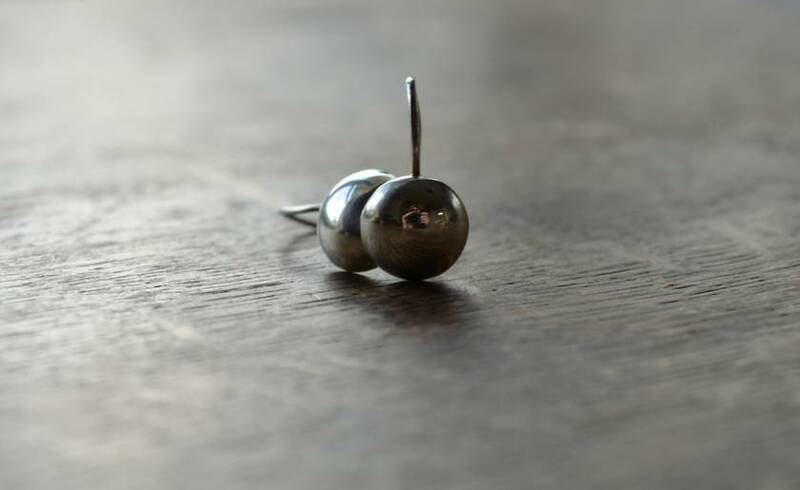 They measure 1.5cm drop from the hook by 1cm across and feature a high polish. Please note my products are handmade, from scratch, therefore please allow up to 10 days for your item to be made. Because each piece is handcrafted your item may differ slightly from the photo. If you are posting to a Rural address, you must tick the Rural post box when ordering. Otherwise, I will not be able to ship your item on time. Contact sylviawatson to enquire about payment or shipping options.